Amy Bowser-Rollins, Casepoint's new director of product and process improvement, explains why the biggest e-discovery challenge today isn't tech-related. 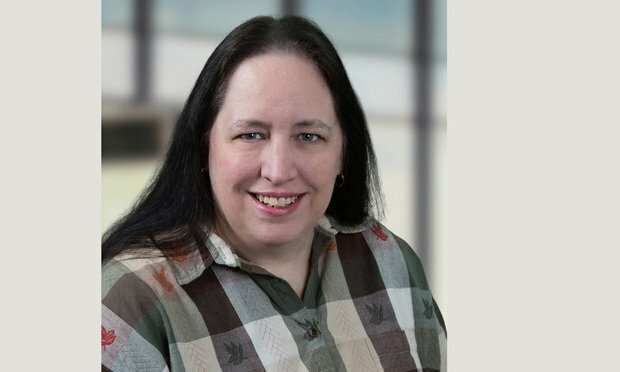 E-discovery and project management provider Casepoint brought on Amy Bowser-Rollins full time as director of product and process improvement. The news comes as Casepoint shifts into providing services for the full litigation workflow.